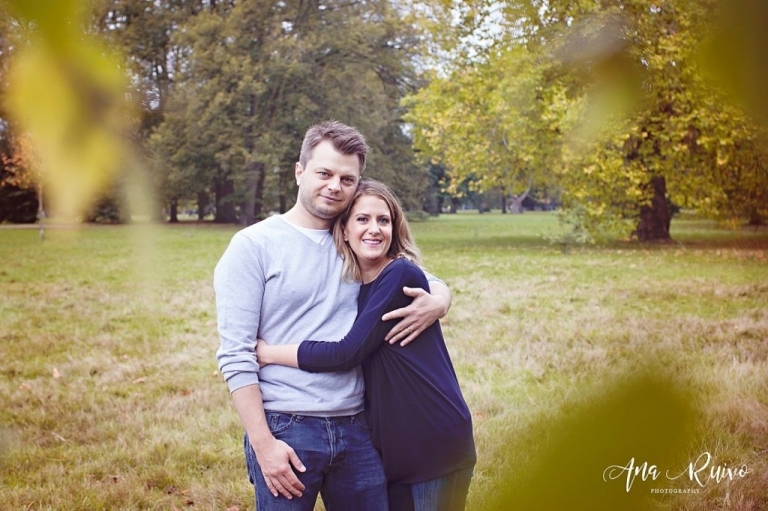 From October until mid-November is a magical time for autumn photoshoots in London – the royal parks are gorgeous with warm golden tones all over. 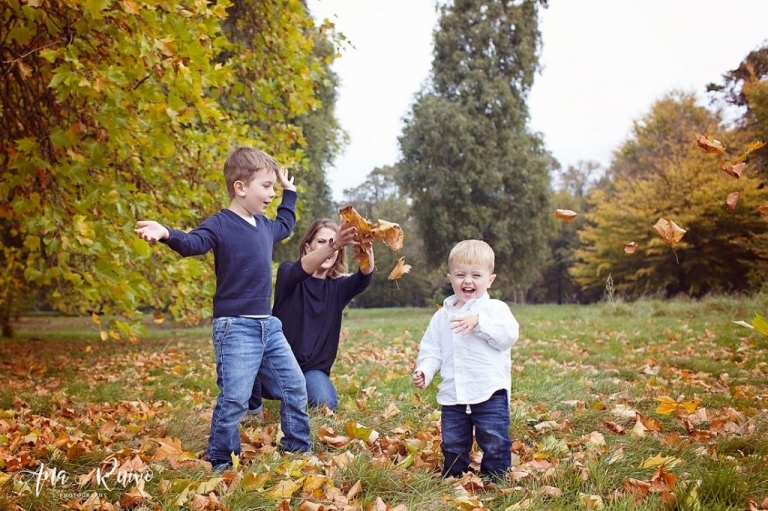 I am so glad to share this family photo session in Hyde Park. 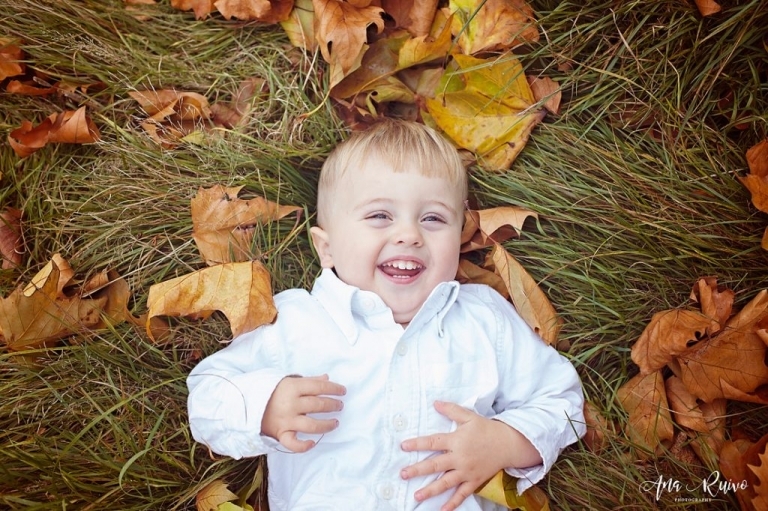 It was lovely to capture the boys discovering bugs and playing with the leaves. With the last lashings of warm weather behind us, it’s time to kiss summer goodbye and embrace the crisp autumn air. And while the season of endless evenings and lazy bank holidays is quickly coming to a close, there’s no need to mourn for summer – London’s best days this year are yet to come. I think the pictures speak for themselves.